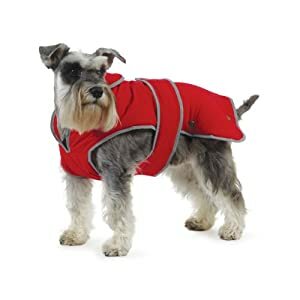 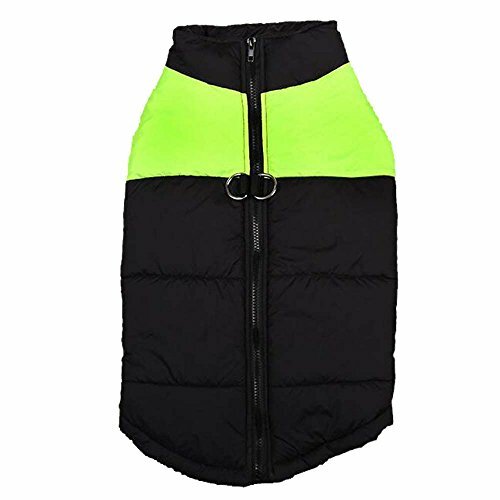 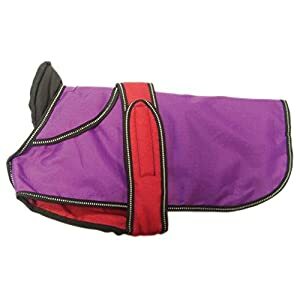 This coat is for small dog, like schnauzer terrier, poodle, pomeranian, chihuahua etc. 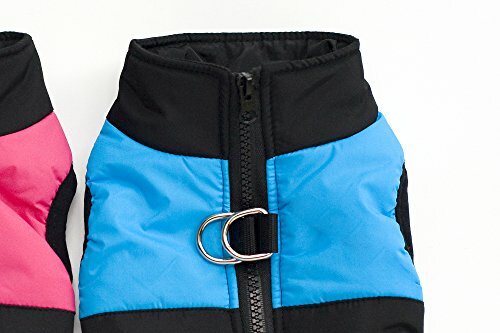 Some pics look like larger size, please notice the exact items size. 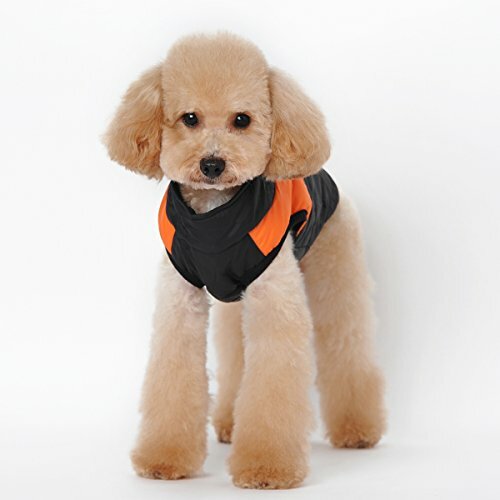 If your Pet have strong body or bushy, you’d better choose bigger size to make sure pet comfortable. 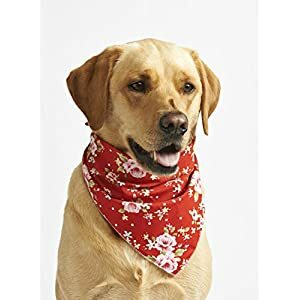 Cute and Lovely. Make your pet dog fashion and cozy. 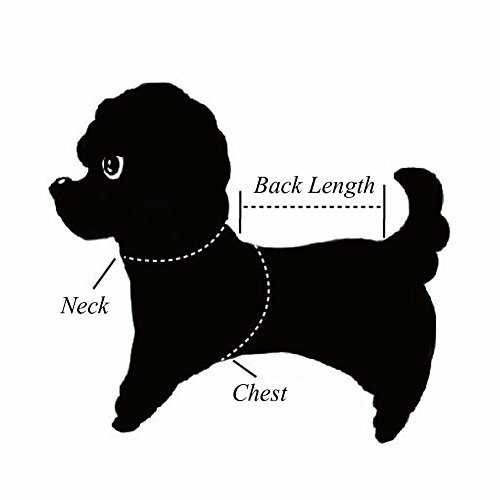 Note: the size is just for reference ,please check the specific Length and Chest ,thanks! 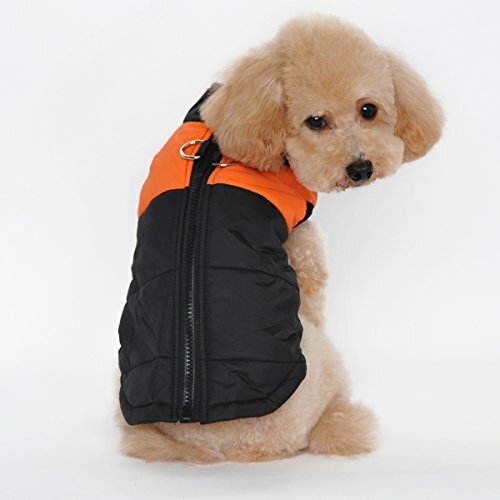 1, if your Pet have strong body or bushy, you’d better choose bigger size to make sure pet comfortable. 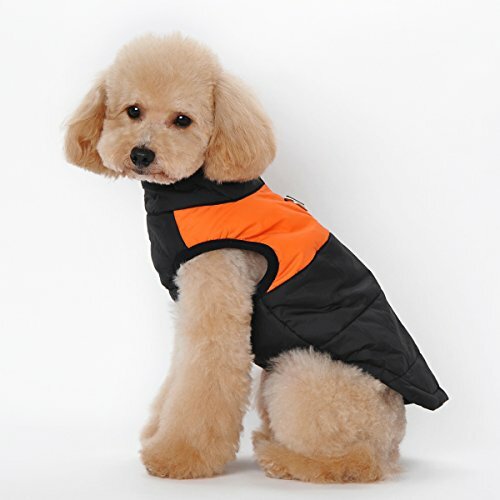 2, Some pics look like larger size, please notice the exact items size. It is checked by hands, it may have size difference about 2-3 cm / 1 inch. Please check it carefully. 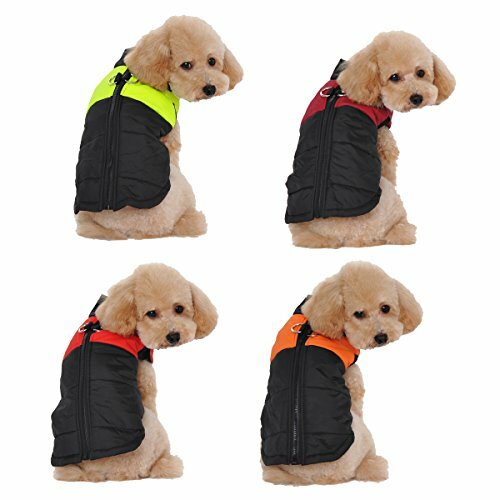 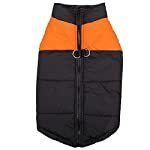 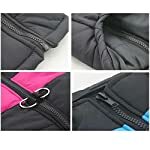 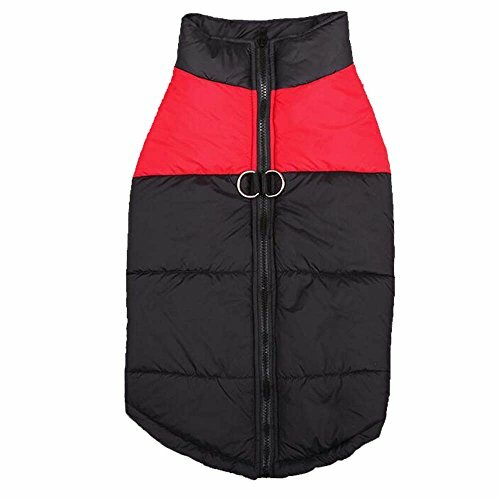 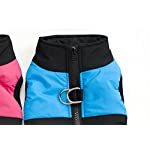 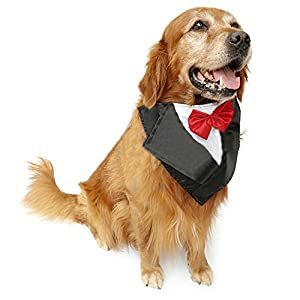 If you are looking for coat for large dog, please search B01M2TUS0C on amazon.